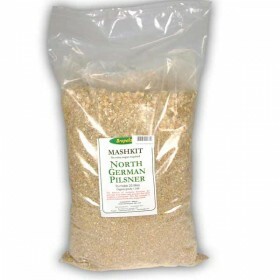 You want to brew some beer with grain, but you do not have a recipe at hand or you do not know how to get started? 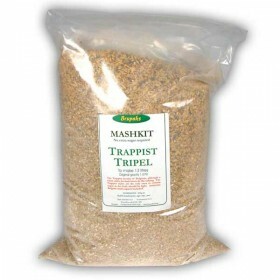 These ready-to-use malt kits from BRUPAKS are the ideal solution. These malt kits contain all the ingredients needed for brewing 23 litres of beer: the malts, any special grains (wheat, corn flakes, etc. 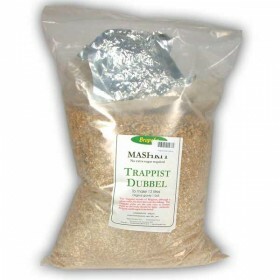 ), hops, any herbs and a dry brewing yeast. Put together by our master brewer according to proven recipes, and neatly packed for optimal freshness. 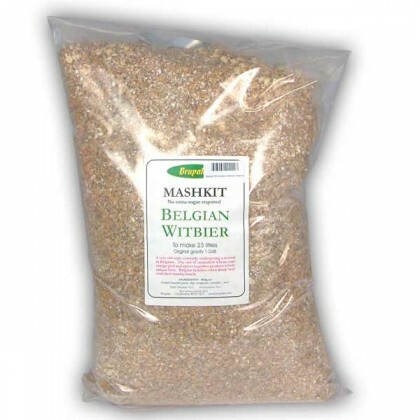 With comprehensive instructions and clear mash schedule.